AOA received the prestigious Conservation Achievement Award from the Ohio Environmental Council Saturday at their annual Green Gala. 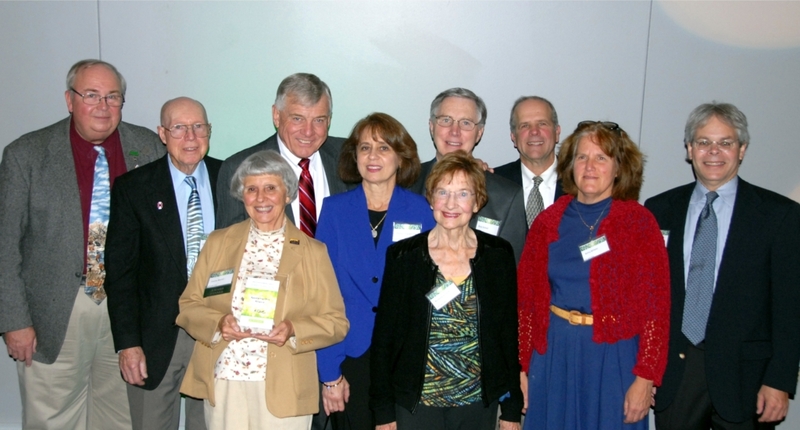 Appalachia Ohio Alliance is the first land trust to be honored with this award. 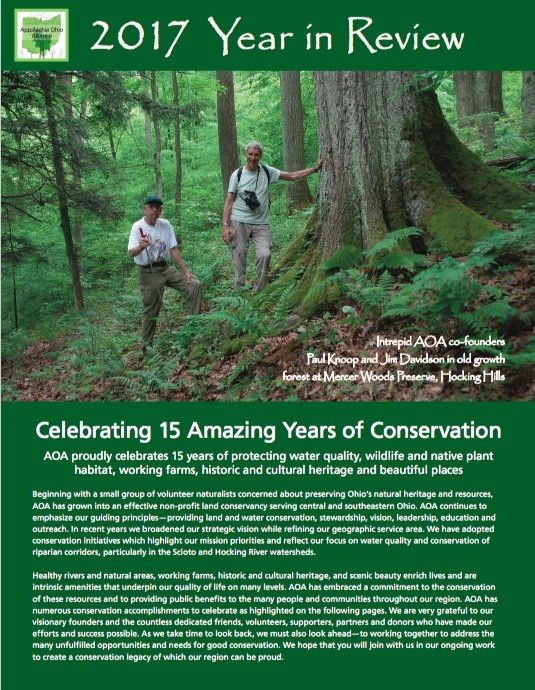 This is a lofty accolade for AOA and one that is very humbling in light of the many bright stars in Ohio’s conservation galaxy doing good, on the ground conservation work. All of us at AOA are very pleased and excited by this award, which pays homage to the many people who have contributed to AOA’s successes over the years. OEC’s recognition helps validate the worthiness of AOA’s land and water conservation mission work and achievements, as well as those of the many other fine Ohio land trusts striving to enhance our natural environment and the health, wellness and livability of our communities.